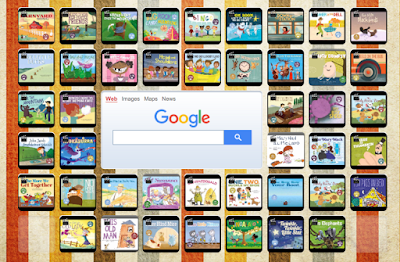 As we get ready to announce the new Rhymes and Rhythms Global Harmony Project, we have brought together all of the nursery rhyme books from Cantata Learning in this Symbaloo. 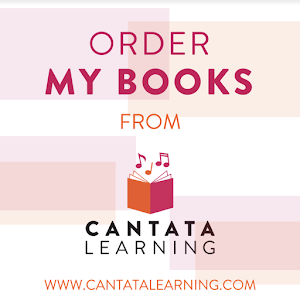 All of the Cantata Learning songs can be listened to online. 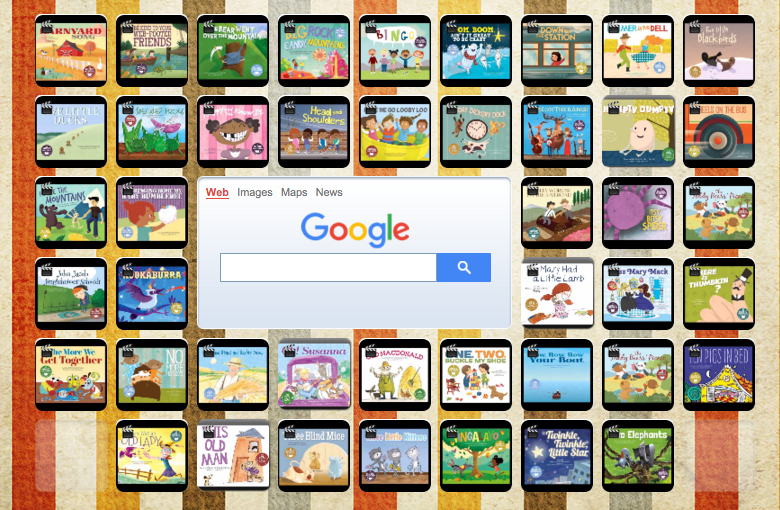 The tiles on the Symbaloo go directly to Youtube where they are ready for your students, teachers, and families to sing, read, listen and dance to anytime. By adding them to this Symbaloo, it is an easy way for children to access the songs by themselves...playing anyone they wish to pick. 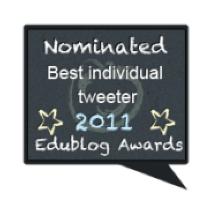 And one of the best things about Symbaloo. 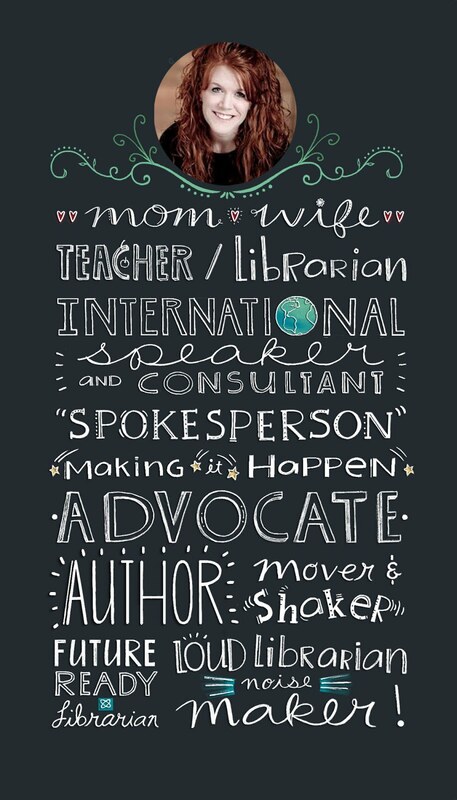 We can make the ones we create with anyone...just like I am sharing this one with you. 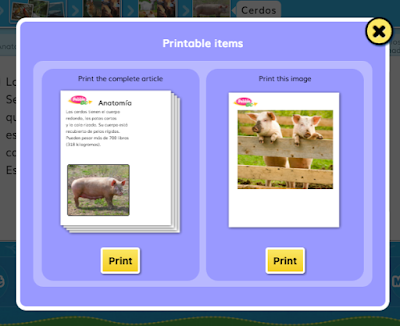 You can go to the Cantata Learning Nursery Rhyme Symbaloo here. 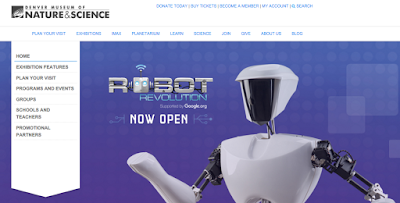 We Love Robots...They Are Everywhere! And Coding Is Too! We see them everywhere. At home, when we play with our Dot & Dash and Sphero's, which teach us how to code, build, and engineer. 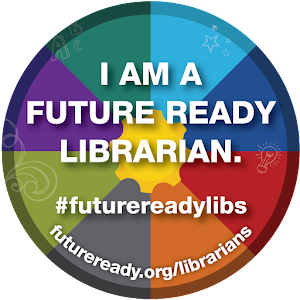 We see robots in books at school, in the library, and on our shelves at home. I love finding new ones. We even see robots at places like the Denver Museum of Nature & Science in the Robot Revolution exhibit right now. 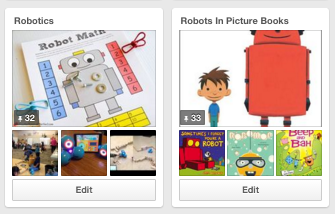 With all of these robots everywhere, we wanted to bring them together on two new Pinterest boards. 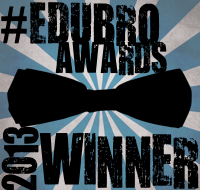 One is filled with all things about Robotics. 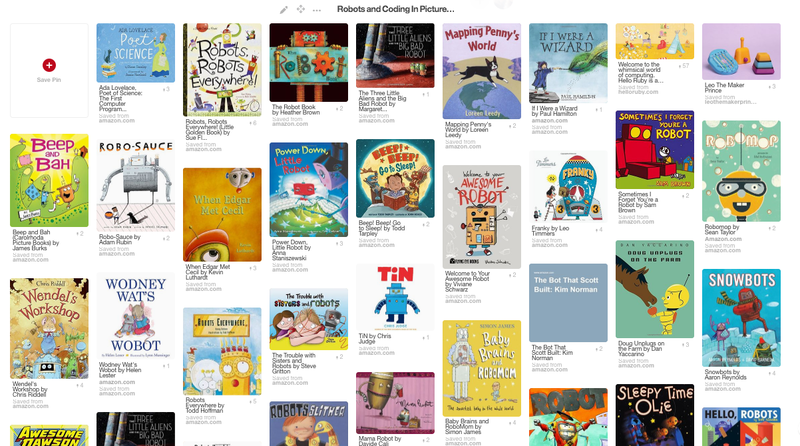 The other filled with Robotics and Coding in Picture Books. 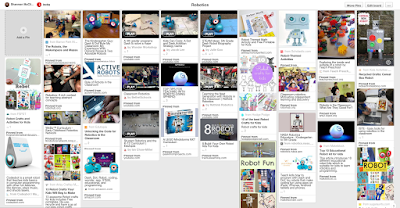 All of these are reasons why.....we love robots! PebbleGo Animales, Capstone's First Spanish Language Module, Is Available...and It Is Awesome! After school, Hagan and I heard some great news! 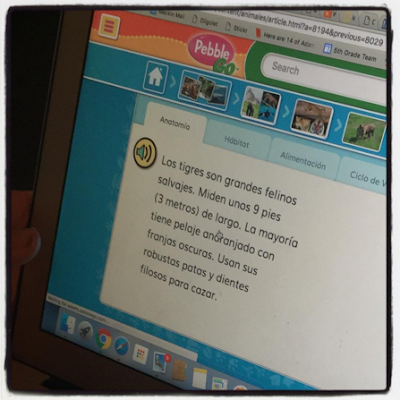 PebbleGo Animales, PebbleGo's first Spanish language module from Capstone, is LIVE and available for all of us. We couldn't wait to login and check it out! Every article that is found within PebbleGo Animals is also found in PebbleGo Animales. 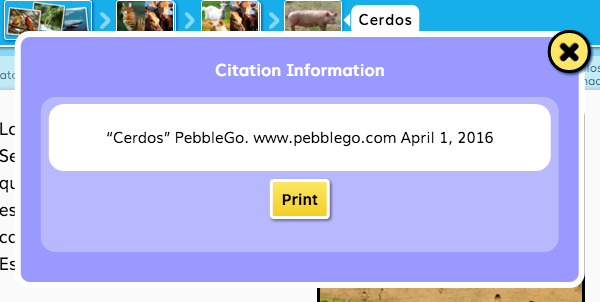 These articles were translated by a team of professionals. 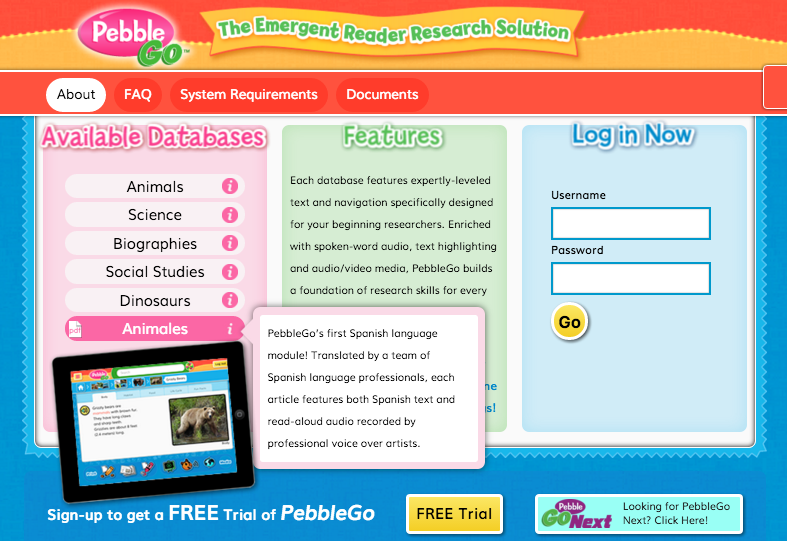 Each article includes both Spanish text and read-aloud audio recorded by professional voice over artists. 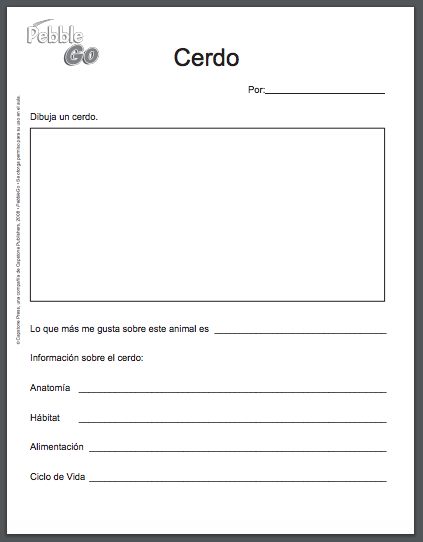 This will be useful for students as they learn, practice and listen to a new language. 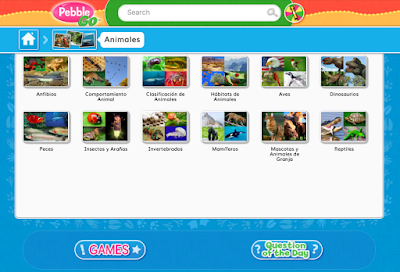 It was really fun going through all of the different PebbleGo Animales categories that we also love in PebbleGo Animals. We picked the Pigs out of the Farm Animals category. Hagan has Spanish everyday at school so he enjoyed listening and reading along....trying to pick out words that he has learned this year. 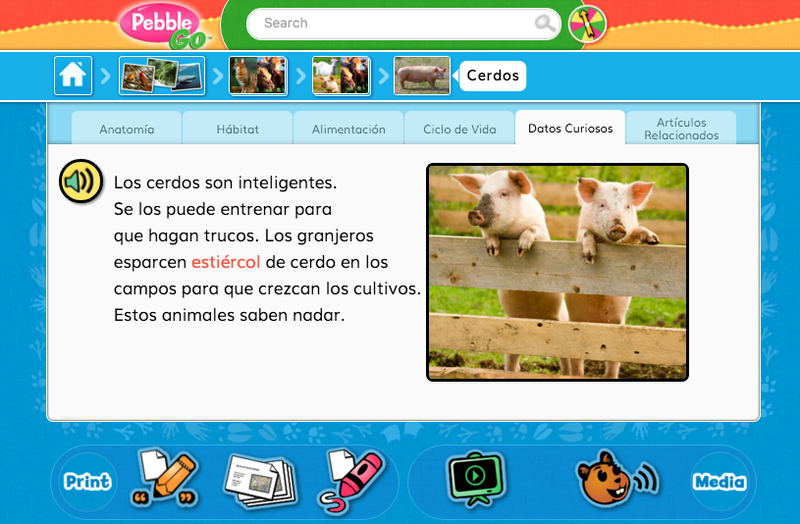 The same activities are also available within PebbleGo Animales that we find in all of the other PebbleGo modules. 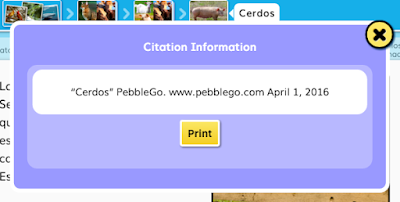 and the citation is available for each article and they are all in Spanish. 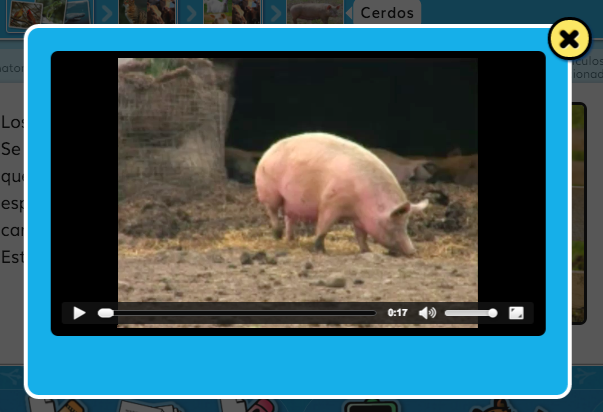 PebbleGo Animales isn't just for our youngest learners...think about it for your older learners too. As students are learning how to read, write and speak in Spanish, this will be an essential and engaging resource for all of our children. 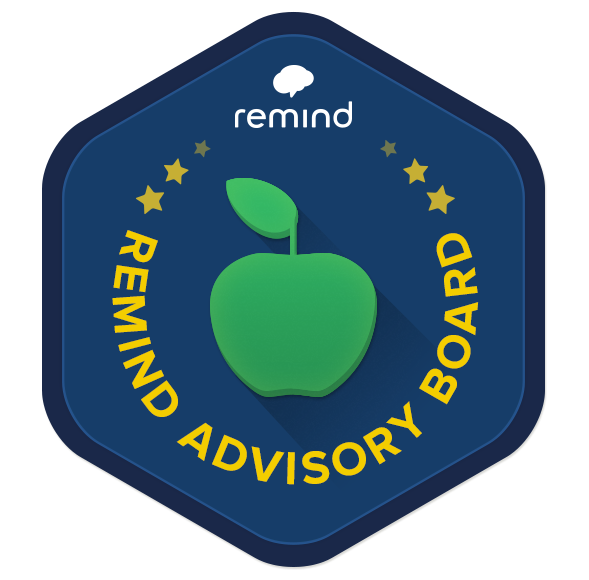 It will be an important resource for parents and families. 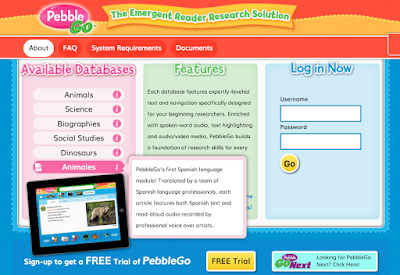 I know that it will be used by Hagan and I often as we learn Spanish together too. You can give PebbleGo Animales a try by visiting this link and signing up for a free two-week trial. This is my friend Sheridyn. 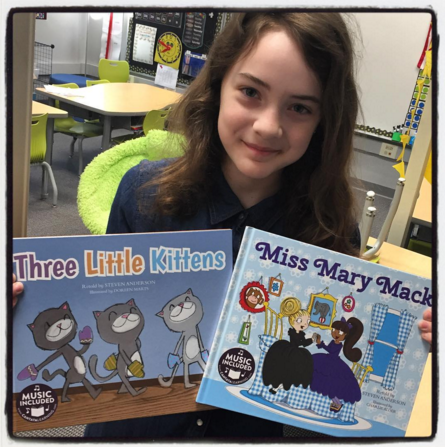 She is a 5th graders at Van Meter Community School. 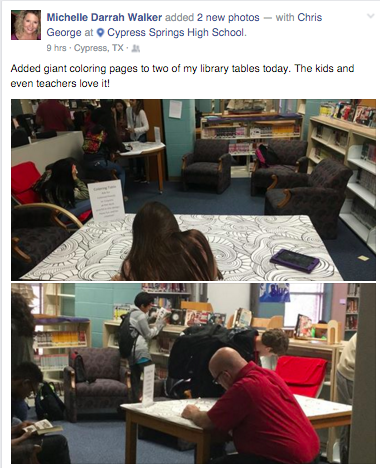 I was lucky enough to be her teacher librarian for four years. She is also in Hagan's class so I get to keep up with her that way too. 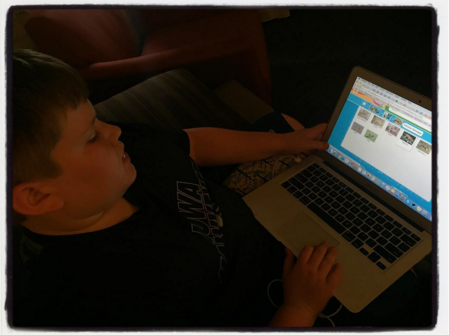 Sheridyn is also a young expert in coding and creating digital games using Scratch and Minecraft. 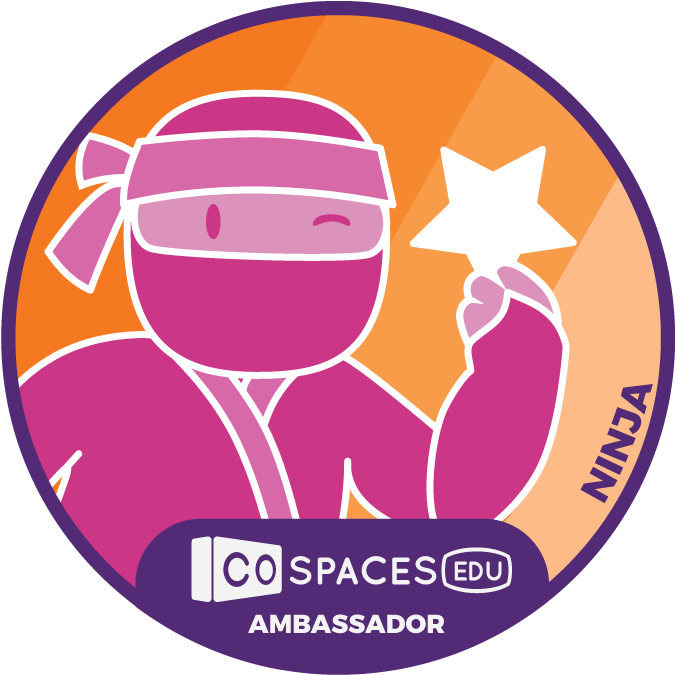 Listen to Sheridyn as she shares her passion with us and how she got involved in coding. 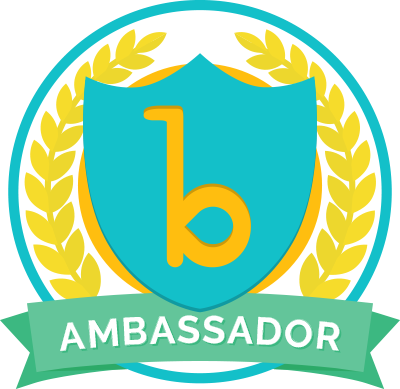 She started in third grade when we celebrate Hour of Code for the first time in our library. 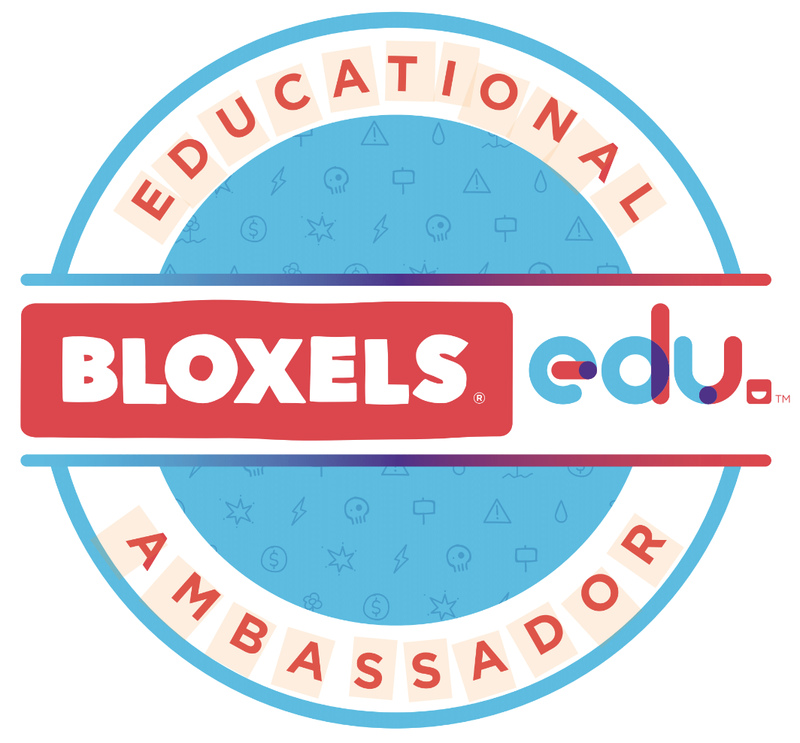 After that experience, she took it from there learning how to create, write, and share lots of game she created in Scratch and other coding programs. You can find Sheridyn at catdoghorse132 on Scratch. 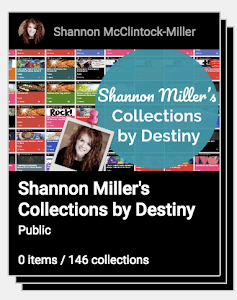 It is so fun to look at over 220 projects that she has created and shared. One of my favorite is called Dirty Paws. 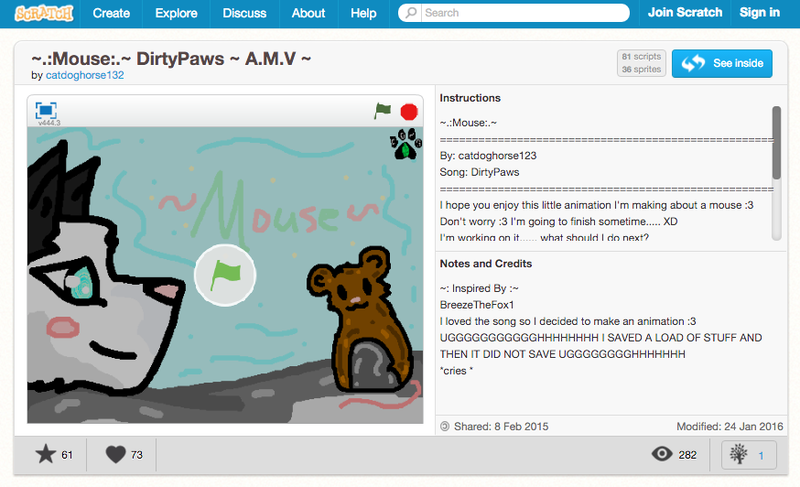 I love watching this little animation she made about a mouse. I think she definitely has a future in working for an animation company as she shared in the video above. And any chance I have to work with Sheridyn I jump at the opportunity. I learn so much from her and love the collaboration we get to do together. As I was planning project ideas for the new Cantata Learning Harmony Project, I thought it would be really fun to get Sheridyn involved with this one. 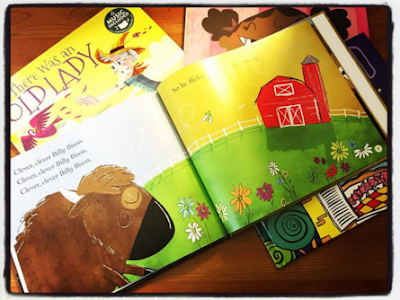 It is called the Rhythms and Rhymes Global Project and we will be using the wonderful Cantata nursery rhyme titles in this one. 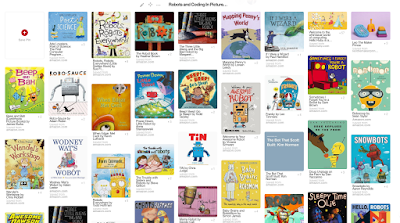 You can see all of these titles here. 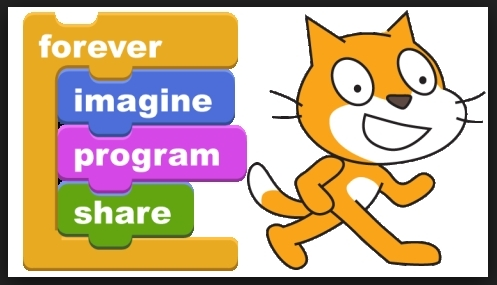 Also, Scratch Day is coming up on May 14, 2016. 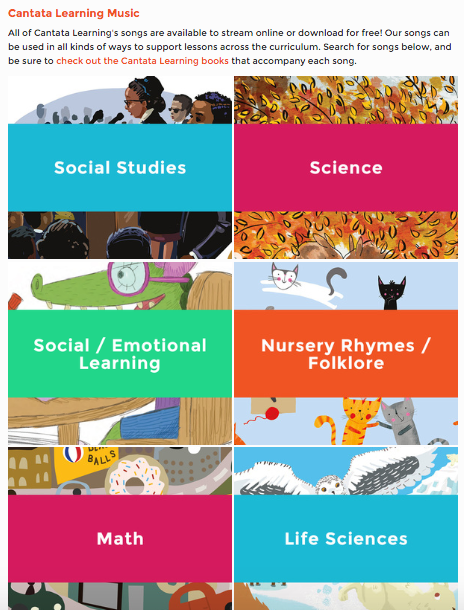 This is the perfect time to try something new by connecting children's literature and nursery rhymes to coding and gaming. 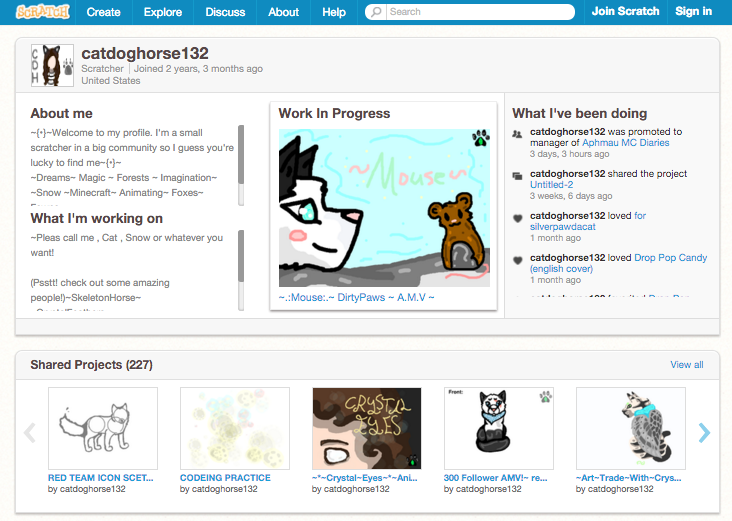 Today during Sheridyn's and I brainstorming meeting, we picked a couple that would work for both Scratch and Minecraft. 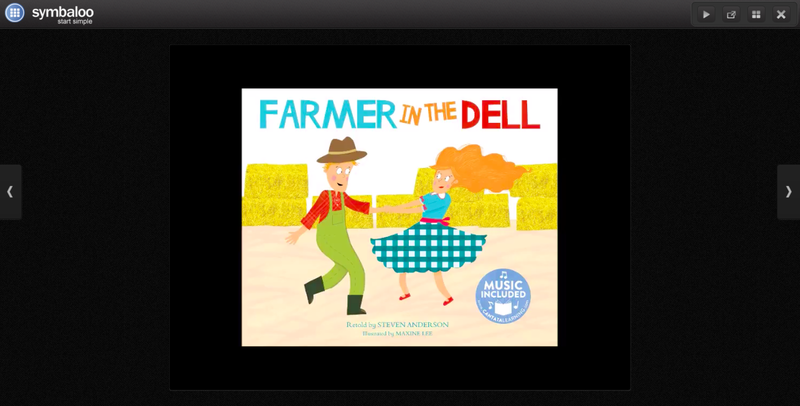 and she can even add the music which she can download from the Cantata Learning website under the Music tab. She can even download the instrumentals if she wants to write and record her own words for either game. Then we talked about Minecraft. 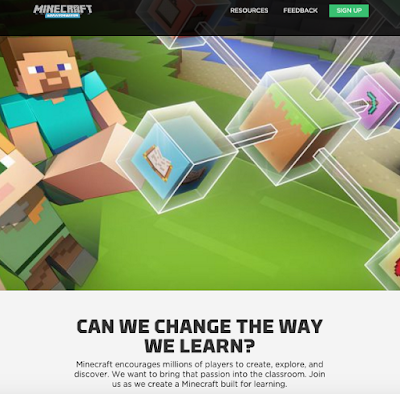 this is the link for MinecraftEdu. 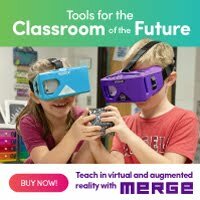 I love how these two tools are changing the way our children are learning through creativity, exploration and discovery. Now just imagine what Sheridyn and all young people can create by using stories such as There was An Old Lady and Little Billy Bison to recreate within Minecraft. The character could take an adventure through Minecraft just like the Old Lady takes with all of the characters of the nursery rhyme. To show the sequence and setting of the story, actions of the characters, and play on the words would be so engaging for them. And what about if Sheridyn took this nursery rhyme and wrote a brand new one to create in Minecraft....perhaps it is about Sheridyn the Game Creator! 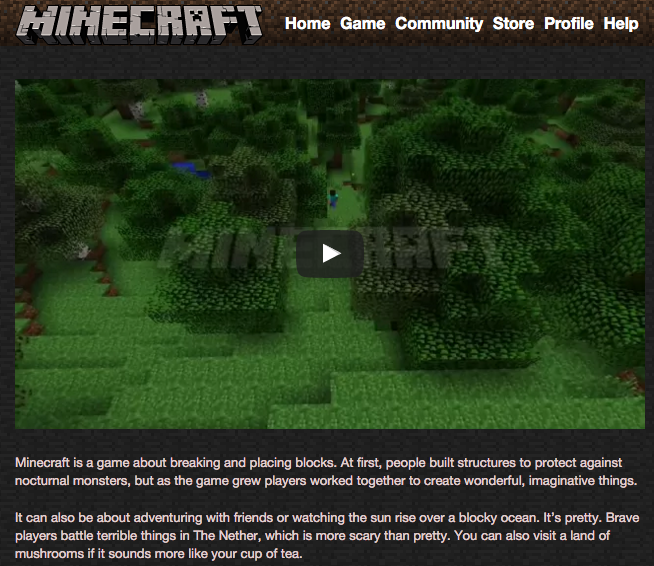 I would love to follow her story and adventure through Minecraft and a song. When we were talking today, Sheridan and I thought she could play the song in the background and record her journey through the Minecraft story she is going to create. 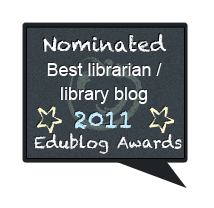 I love that idea! Remember...she could download the instrumental and use that in her story too. 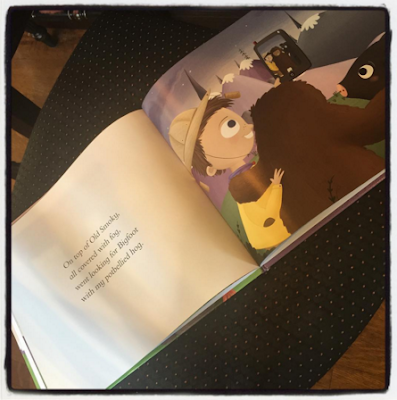 the the way the main character took a selfie of himself with Big Foot. Wouldn't it be great if Sheridyn could work in using selfies that she took into an adventure, scavenger hunt type nursery rhyme of her own. 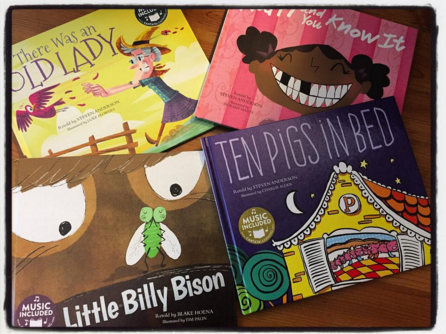 I wrote Selfie Fun Found In Children's Books....Just Think What Selfies Could Bring To Your Library & Classroom Too that can give us some ideas too. 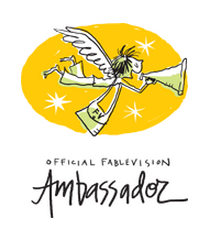 We will be sharing the Nursery Rhythms and Rhymes Global Harmony Project in a few days with all of you. Until then, please check out the past and present Harmony Projects here. 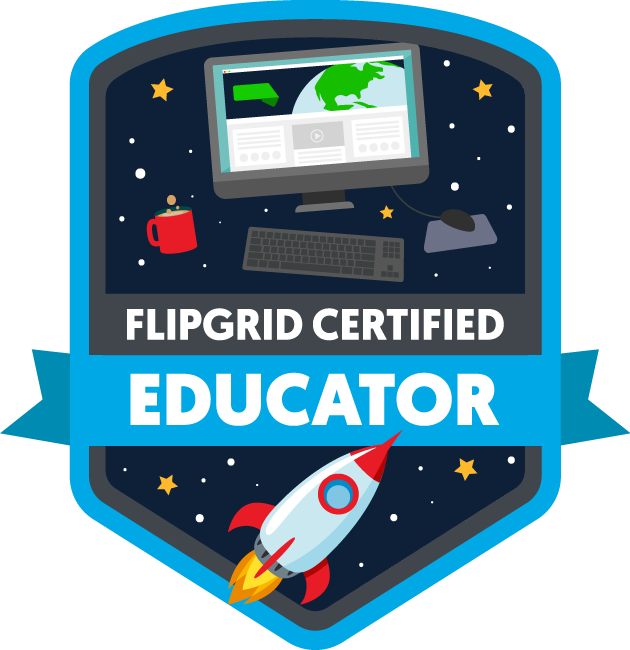 I can't wait to share what Sheridyn creates in Scratch and Minecraft....We hope this inspires you to try this with your students too. 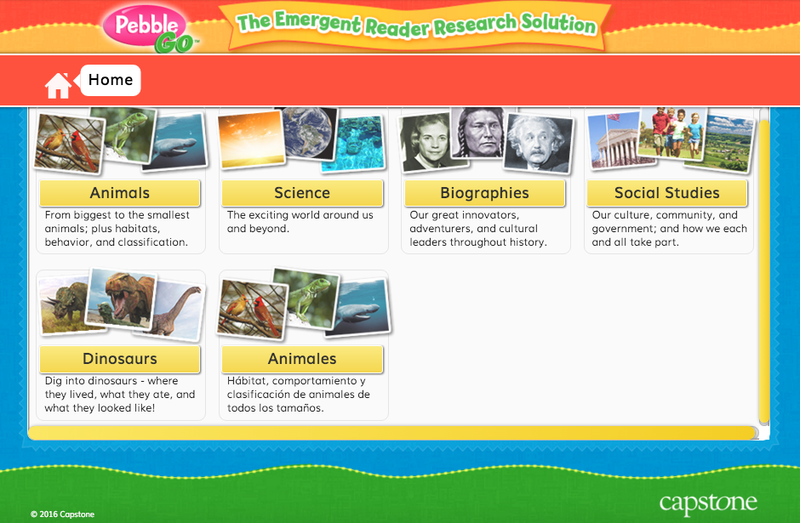 Then we can have the students share and play their nursery rhyme games with one another all around the world. 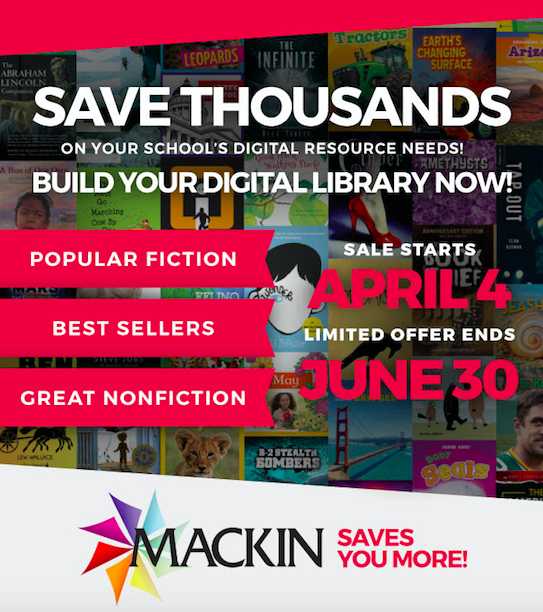 Build Your School's Digital Library With This Amazing Publisher eBook Super Sale From Mackin! 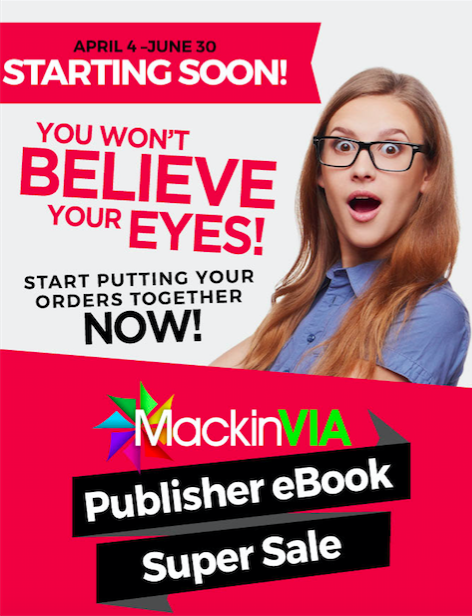 Mackin released a very exciting announcement today! They are going to kick off the Publisher Super Sale on April 4. 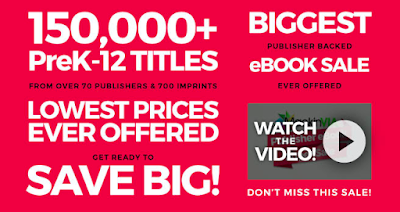 This is a historical sale with being the biggest publisher backed eBook sale ever offered. There are over 150,000 PreK-12 titles from over 70 publishers and 700 imprints. 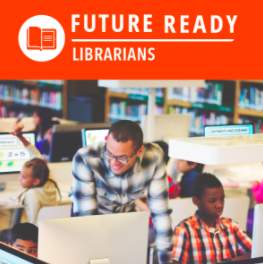 Watch this short advertisement to learn a little more about the publishers involved and how this opportunity can make a difference for your school library and community too. 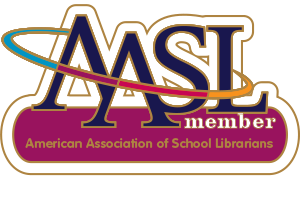 I am excited about popular fiction, best sellers, and great nonfiction being available with this sale. 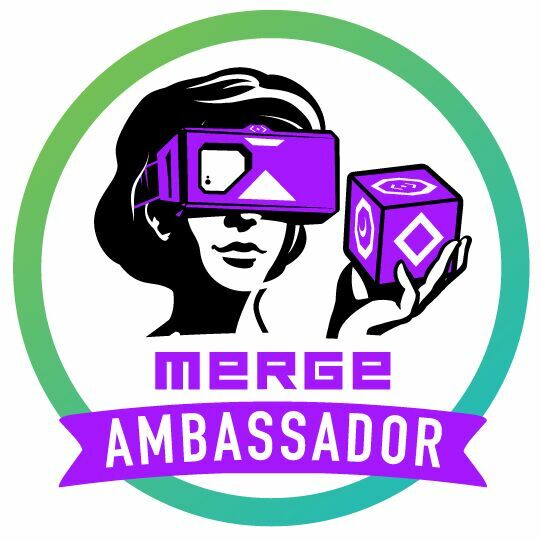 This will be the perfect time to think about the needs and wants of your patrons. 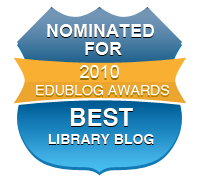 Then build that rich digital collection with eBooks, databases and other tools and resources. Mackin has made it very easy to do just that! You can browse the sale titles easily within Mackin.com. 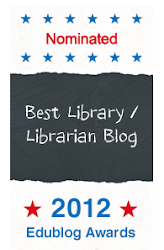 As you build your lists, I know you will find this helpful with over 150,000 titles available. 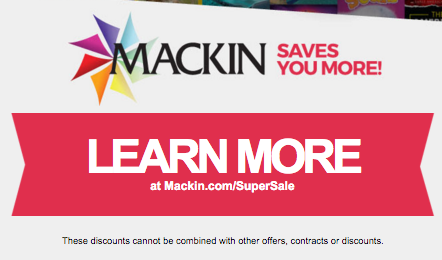 To learn more about the eBook Super Sale from Mackin, please click here. 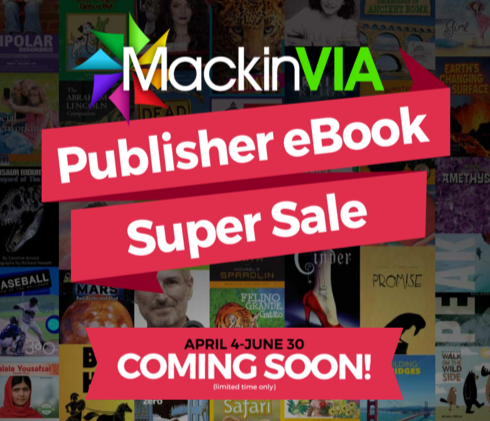 And don't forget the MackinVIA Publisher eBook Super Sale starts April 4 and runs through June 30. 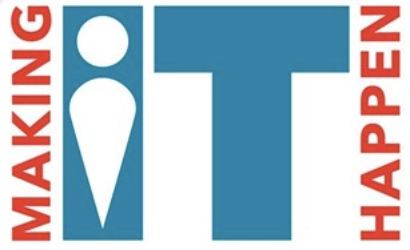 I am honored to be part of 8 Questions, Teach.com Interview Series. 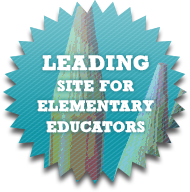 8 Questions is a series of interviews with teachers who have effectively transitioned their classroom skills into new and exciting careers in the field of education. 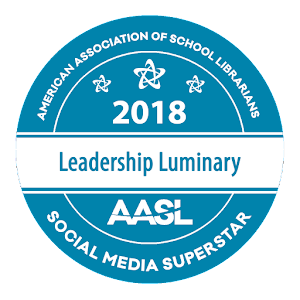 I loved sharing my story of being a mom, teacher librarian, and now a consultant, speaker, writer, and more as I shape who I am for myself and my family. 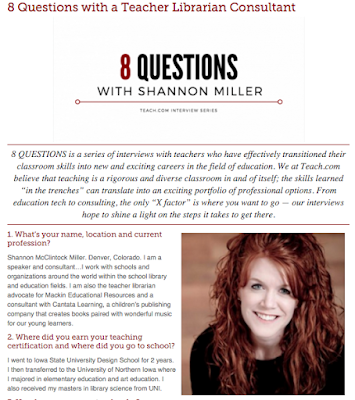 You can read my 8 Questions With Shannon Miller interview here. 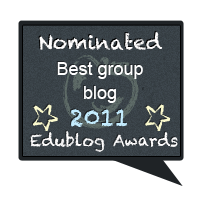 Thank you Teach.com It is a honor to be part of this special interview series. 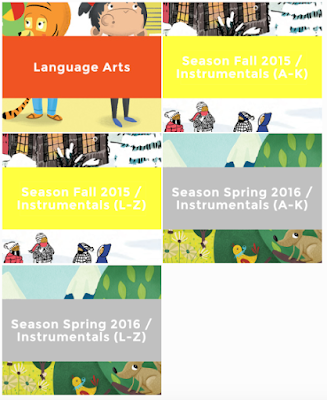 How would you like to discover new songs to include in your lessons every month? And what about if they were FREE? 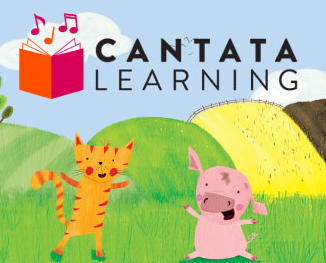 Cantata Learning has something special to share with all of us. 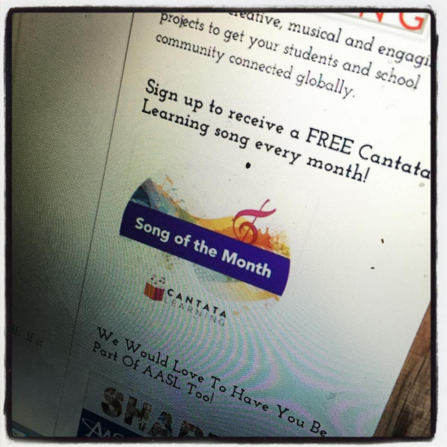 This week we are kicking off Cantata Learning's Song of the Month. 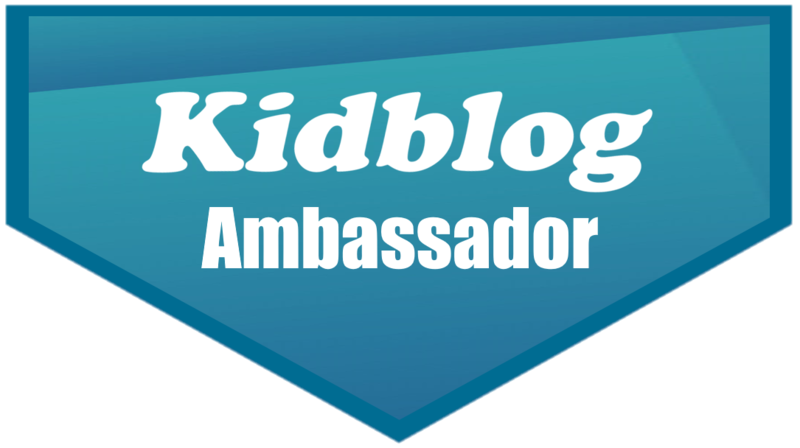 Each month, you will receive an email with a link to a free song that you can either stream online or download. 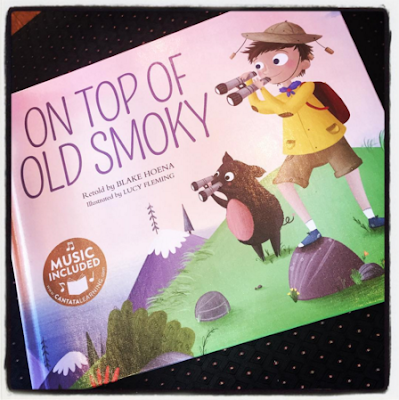 The songs we choose have curriculum tie-ins with topics or events you are probably already planning on sharing with your students. Now you will be able to put these topics or events to a song! 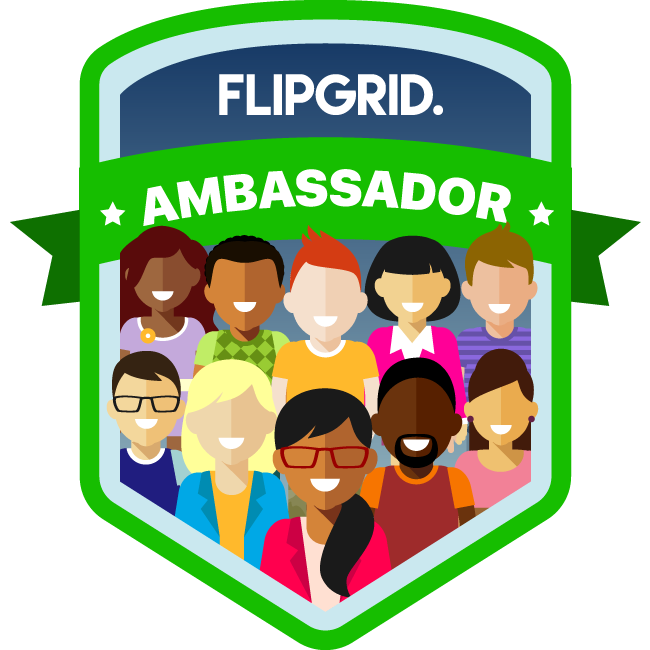 You just need to visit this link to sign up and receive one each month. 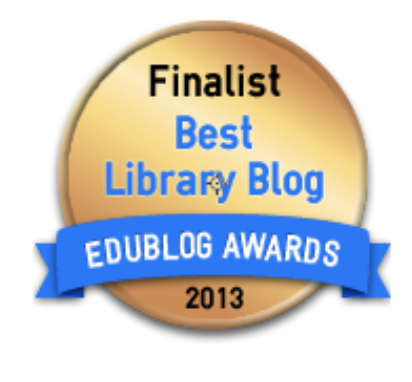 You can also go to the Cantata Learning Song of the Month badge in the sidebar of my blog. 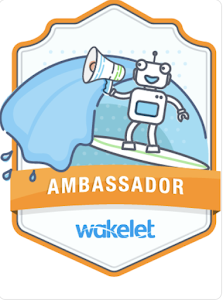 This is an easy way to get to the sign up link too. I can't wait to share with all of you the first song that we will share in a few days. I will be sharing ideas and projects on how to use these wonderful books from Cantata too! 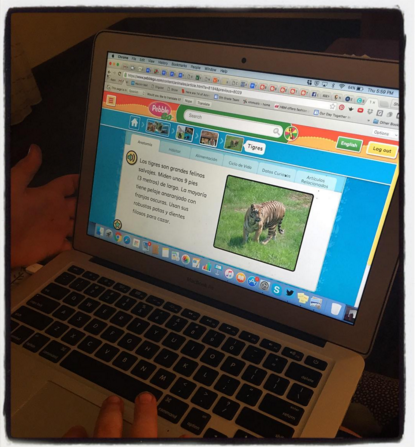 Our friends at Scratch are always up to something special to get our students engaged and excited about learning. This time it is just in time for April 1 and for April Fools' Day. 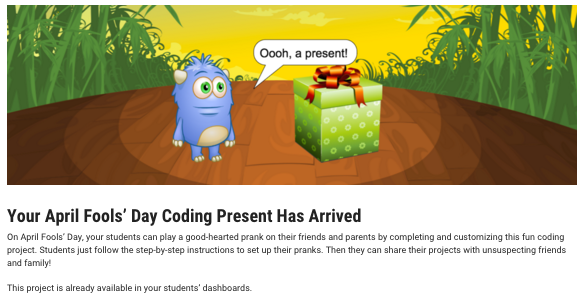 You can share this link with your students to have them play a good-hearted prank on their friends and families through this fun coding project. 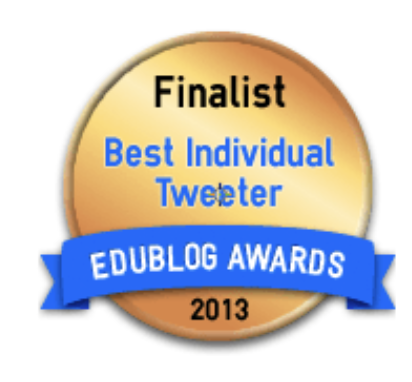 I am not going to say anymore.....You will need to check it out yourself. 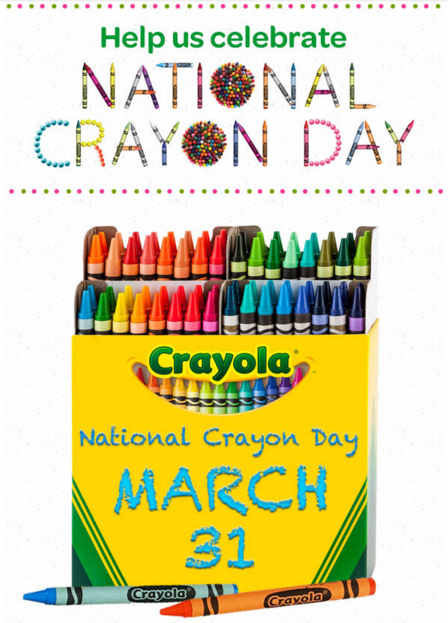 See Where Crayons Can Take You For "National Crayon Day" on March 31! Crayons have always been one of my favorite things. I love where colors take us. I love drawing, sketching, and coloring with them. I love blending them together to make a new color. My sister Heather and I colored for hours. 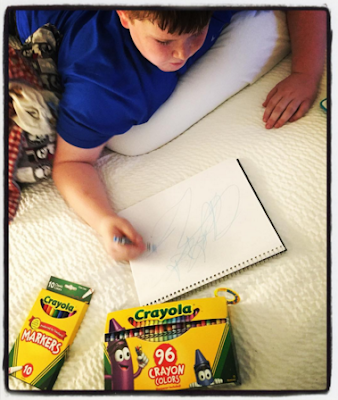 Now I love it when Hagan and I color together....and hearing that Brianna is coloring with the crayons I sent her in Belgium. I love how all of the colors look together in the box. 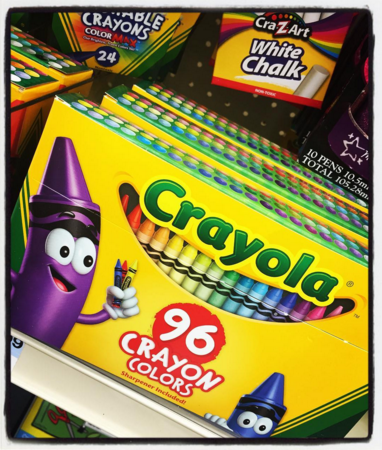 I still remember when my Uncle Tony brought Heather and I brand new boxes of 64 crayons. It was one of the best presents ever. I love how they still work even when broken. I love how they look without their paper on and how they feel in your hand. I love how the old ones fill a red, metal bucket at our house. They are my favorites as I imagine Brianna, Brady, and Hagan's tiny fingers holding them for the last 21 years. I will always keep these. There is nothing like finding a brand new box of crayons on the shelf. If it is a box of 96 or a box of 8. They are always the best! 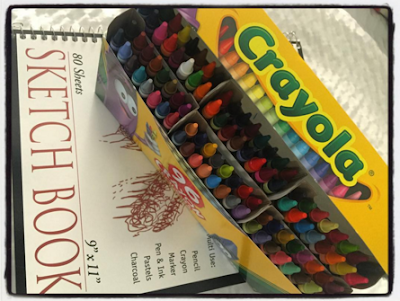 This week is the perfect time to find a new box....or a handful of those broken ones that fill our crayon buckets everywhere. 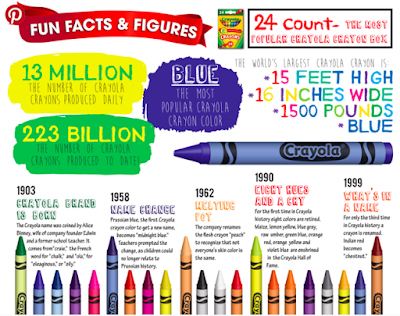 It is National Crayon Day tomorrow on March 31! 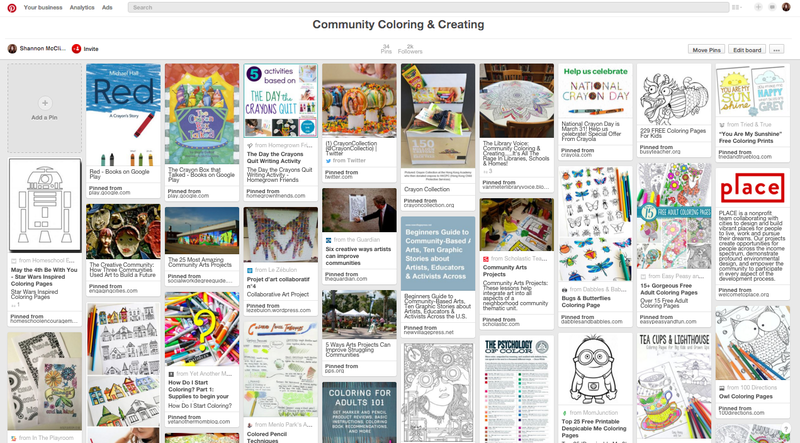 With all of the coloring that is taking place in our libraries and schools the past few weeks, I couldn't think of a better way to celebrate these activities, events, and communities we are creating. 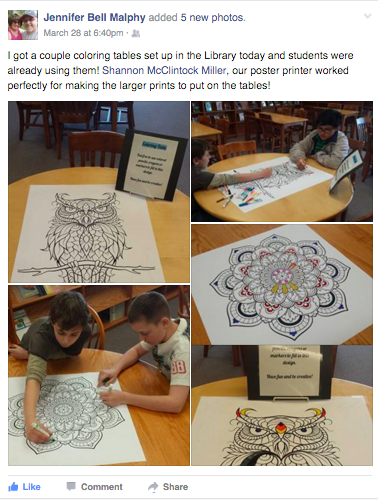 I wrote about this in the post Community Coloring & Creating...It's All The Rage In Libraries, Schools, & Homes! 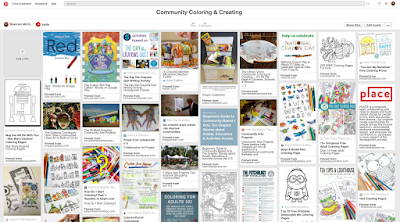 As you and your students celebrate National Crayon Day, coloring, and creativity all year long, you will find lots of wonderful ideas on the Community Coloring and Creating Pinterest Board that Brianna and I created today. 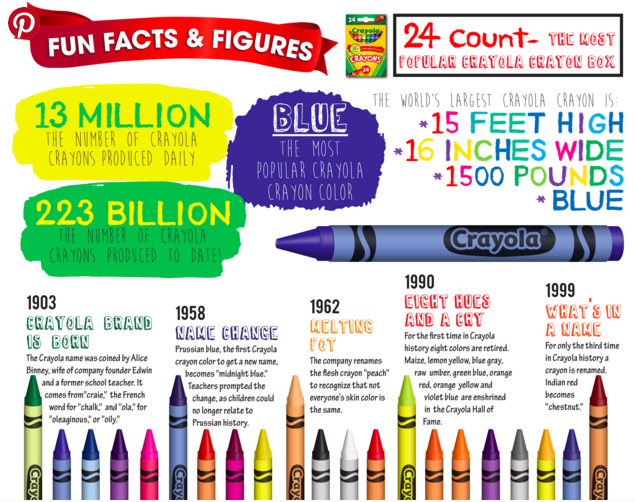 One of my favorite pins that we added is this infographic from Crayola explaining the fun history of crayons. These facts and figures will be the perfect way to tie in a little history, reading, and writing to the day and activities too. 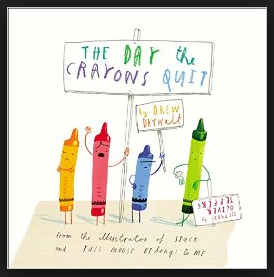 So pull out The Day The Crayons Quit by Drew Daywalt, get your crayons and paper ready, rev up your creativity, and see where the crayons take you. 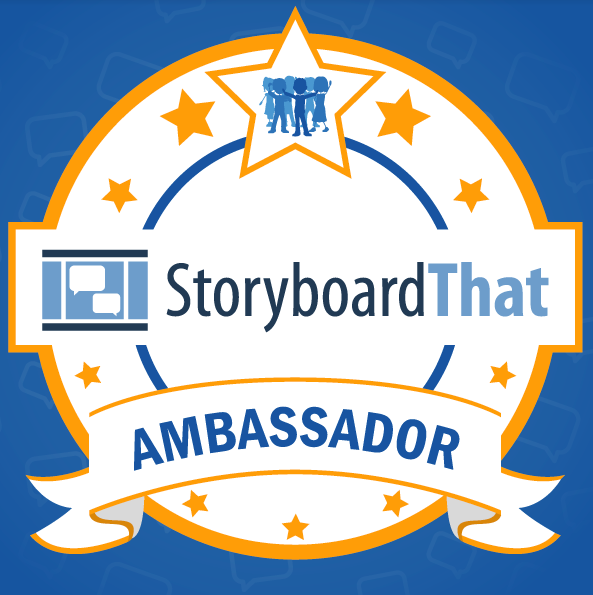 It Is Spring Time In StoryboardThat Too!